With so many different types of Christmas ornaments and holiday decorations to choose from, it’s easy to just go with what you know and do the same thing every year. This winter, branch out and try something new! One of the best things about Christmas is that it gives you an excuse to dress up your home with all of the lovely ornaments we associate with the holiday season. Of course, with so many types of Christmas ornaments and decorations to choose from, it’s often easy to find yourself hanging the same decorations in the same way, year after year. Personally, I’ve always found great joy in holiday decorating and hanging my favorite ornaments – especially ornaments that have been gifted to me by loved ones! However, I’ve always found that I have the most fun when I try new things and decorate in new ways. There are so many types of ornaments! 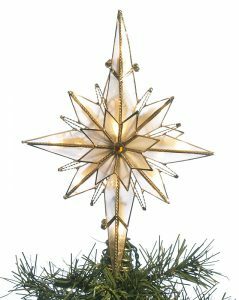 To help broaden your holiday horizons, I’ve put together a brief list of my favorite types of Christmas ornaments and decorations. Hopefully this list helps you come up with a few new ways to deck the halls this holiday season and things to put on a Christmas tree! The Christmas tree dates very far back to the first Christmas celebrations. Did you know the first indoor Christmas tree originated in Germany? So many Christmas decorations center around the Christmas tree, and here at Ornament Shop we pay very close attention to unique ways to decorate your Christmas tree. You might be interested in the top 10 Christmas tree themes for ideas to decorate a special tree this year, such as with a western or food theme. Miniature Christmas trees are adorable to decorate if you have one main tree with all of your classic ornaments, then a smaller tree with a special theme. 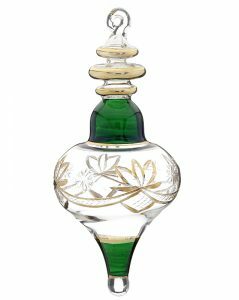 These make fascinating decorations for your guests to admire, such as in the entry to your home or in smaller living spaces as a centerpiece or on a side table in the dining room. Pro Tip: I would advise decorating your tree by putting your Christmas lights on first, followed by your tinsel and garland, then your ornaments, and then your tree topper! This allows you to decorate the layers of your tree efficiently. Glass ball ornaments are a classic Christmas tree tradition. Many people, including myself, still decorate their trees with these beautiful ornaments, also called baubles. 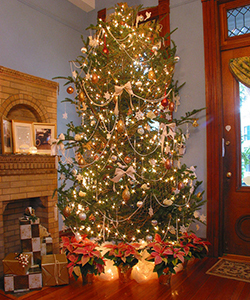 Some people even create a theme for their tree using elegant, solid-color glass ball ornaments. 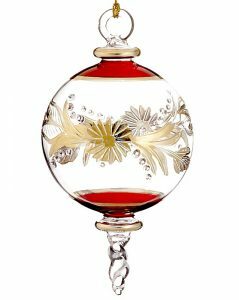 Of course, if you’re looking for a fresh new approach to a common ornament, glass ball ornaments can commemorate special events. Whether it’s a wedding or a graduation, there’s always an ornament for any occasion. We even have birthstone glass ball ornaments, which are easily some of the most popular gifts we carry! These make wonderful present toppers. Stuck for ideas? Try reflecting on the previous year’s events and making a list of all the good moments you can remember. Then, find glass ball ornaments that celebrate these events. The shapes of glass Christmas ornaments have a wonderful variety. These ornaments are enchanting to view and make magical decorations as traditional Christmas items. Some glass ornaments are shaped into animals or adorable symbols. I’ve listed the top five Christmas ornament common shape names below for help choosing the most beautiful decorations for your tree. All of these are handmade with Egyptian glass and have gold etchings and engravings. These ornaments are also named elongated ovals. These charming ornaments are wonderfully reminiscent of the winter season. They make perfect additions to Christmas trees with natural themes, such as with acorns, birds or other wild animal ornaments. 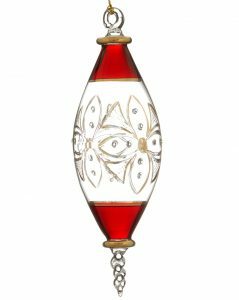 These can also have beads of glass for more curves than a simple icicle. Similar ornaments are also named chandelier shaped. These ornaments are magically traditional. The lamp shape is very classic and might also be called heart shaped. 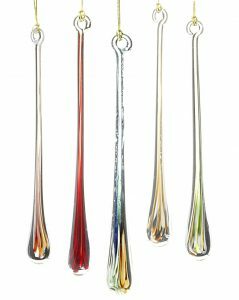 Not to be confused with glass ball ornaments, these ornaments are spherical but often glass blown and crafted by hand. 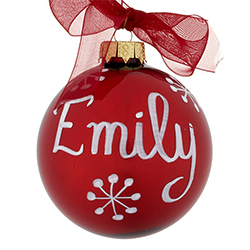 Personalized Christmas ornaments are what we’re all about here at OrnamentShop.com! While traditional ornaments lacking personalization are still lovely, personalized ornaments have a deeper meaning – a heart and a soul. 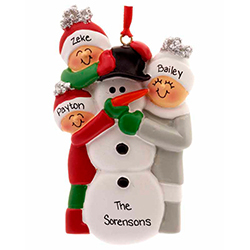 Personalized ornaments make the perfect gift or keepsake for nearly any occasion, and they’ll be treasured for years to come. 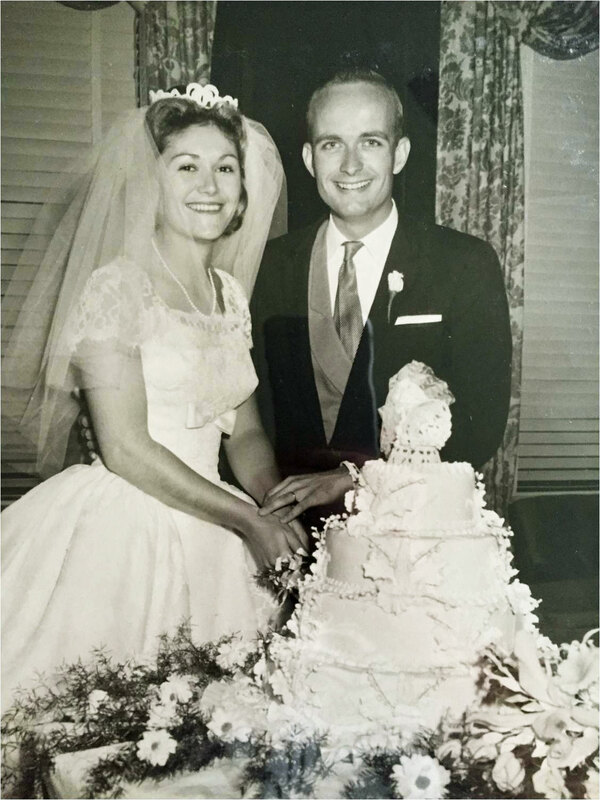 Everyone has a special memory of a favorite vacation, an engagement or anniversary, or even a favorite sport that they love to watch or play. Personalized ornaments are reminders of these events and occasions. 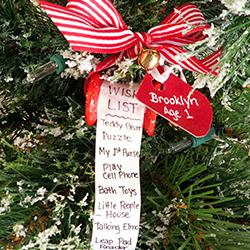 Ultimately, a collection personalized ornaments are the best addition to any Christmas tree. Whether you’re looking to tell your family story or share a good laugh with your loved ones, these ornaments remind us of the good times we’ve shared and often represent more than just the holiday, highlighting the precious moments that make our lives special. Christmas is a special time of year that brings family together, so what better way to spend time with your family than to create your own ornaments together. DIY ornaments allow you to add own personal touch to the decorations in your home. With a smidgen of creativity and a little bit of time, you can make your own to decorations and ornaments as a gift to give to others, or to hang in your own home. Of course, inspiration doesn’t always come easy. That’s why we’ve dedicated a whole section of our blog to unique DIY ornaments and decorations. Browse our crafts for your favorite DIY projects to add to your unique tree! We have so much fun making these all throughout the year so that our fans can choose their favorites. Tinsel and garland are classic Christmas decorating staples, and can be used to transform any home into a magical, winter wonderland. When you start seeing it around town, it really starts to feel a lot like Christmas. Garland is used to decorate pretty much everything, from houses to trees and everything in between. Drape some garland on your mantel to complement your Christmas stockings for that traditional Christmas feel. You can even wrap it around your staircase banister for a wintery touch. Tinsel often comes in a variety of forms: Sometimes, it’s similar to garland and can be easily wrapped around a banister, column, or used to accent your windows. Of course, other types of tinsel are intended to be sprinkled in the branches of your tree, creating a brilliant shimmer that looks spectacular during the day and even more magnificent when you turn on your Christmas lights at night. 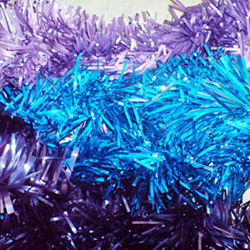 One reminder about tinsel and garland: Make sure to keep it away from your pets! They’re often tempted to play with and nibble on it. If you do have pets, you may be best-off avoiding tinsel and garland entirely. No matter how you decide to use these traditional Christmas decorations, one thing is always true: It’s a surefire sign that Christmas is just around the corner! Christmas lights come in so many colors. 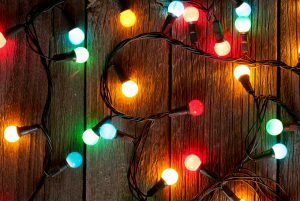 Yellow, white and red Christmas lights are the most common. Blue Christmas lights also make wonderful additions to add a wintery feel to your tree. I would also recommend rainbow lights to add a colorful backdrop to all of your shiny ornaments and tinsel. Some lights have built-in timers so that they twinkle in different ways. They may flash all at once or have a sequence of flashing from one end to the other. When you string lights together this way, you can make glorious patterns going all the way up to your tree topper. The traditional tree topper is a star, but I’ve also commonly seen angels. You might like a unique tree topper such as a poinsettia or any other symbol you find to be the “cherry on top” of your Christmas tree’s theme! We have chef hat tree toppers, perfect for food themed trees or homes with families who love to cook, and Santa tree toppers who those who want to give extra-special attention to the joyful man who brings children presents. Here, I have a bohemian star. This symbol was once believed to have astrological power in religions across Europe and the Arab world. I find this symbol beautiful and fascinating! Others might prefer a traditional five-point star, more familiar to how we celebrate stars today. I know in my home around the holidays every surface area is decorated! If you’re looking for ideas to decorate your unique table space, these are the most popular ones that I always enjoy with my family. I remember when I was a child my grandmother had the most amazing Christmas village. 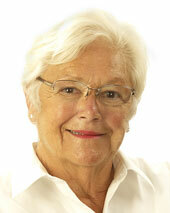 These can be large or small, and you can either spread them out around your home or center them in one place. Some families enjoy creating a Christmas village at the base of their Christmas tree, and even include a small train set! There are so many possibilities to include your unique Christmas village in your home over the holidays. 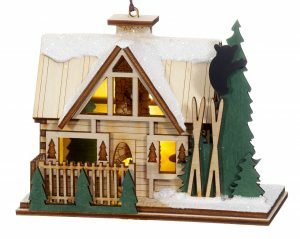 You can start small with the north pole and Santa’s work shop, and then each year you can add small features, such as a ski lodge or ice skating rink. Eventually you’ll have a Christmas village just like my family. If you have a very special ornament that you’re just not sure where to put on your Christmas tree, you can make a special place for it on an side-table instead. 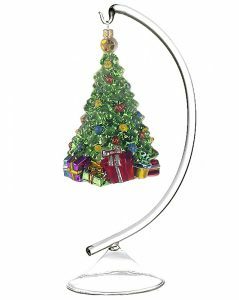 An ornament can become a beautiful center piece or table decoration just by hanging on its own ornament stand. I love holiday wreaths, because they’re perfect for any holiday – not just Christmas. 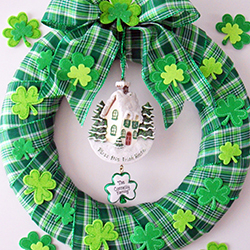 While most people tend to associate a wreath with December holidays, I’ve also seen wreaths for St. Patrick’s Day, Halloween, and Thanksgiving. If you really want to have a door decoration that stands out, try making your own! You’ll be surprised how fun and easy it can be, not to mention that it’s an excellent family activity! What’s your favorite type of Christmas ornament or holiday decoration? Let us know in the comments below! I agree that glass ball ornaments are such a Christmas decoration classic, that you can’t really go wrong with it. I personally love the look of having the balls on the Christmas tree during the Holidays. I need to buy some new ones soon, now that I think about it. Alice: Glass ball ornaments are not only beautiful, but easily cover up those trouble spots on your Christmas tree. We have 100+ glass ball ornaments to choose from. 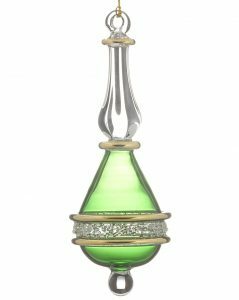 Check out our Glass Ball category for unique ornament decorations.